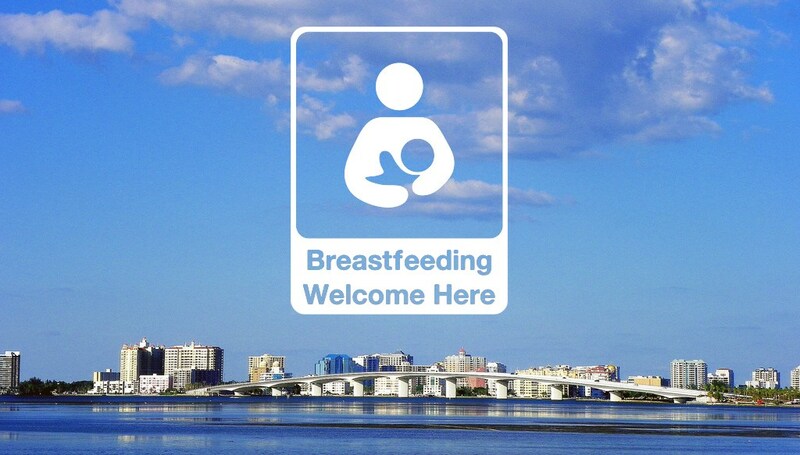 The Breastfeeding Advocates of Sarasota County have initialed a new program to support breastfeeding friendly businesses, healthcare providers, childcare centers, and other organizations in our community. 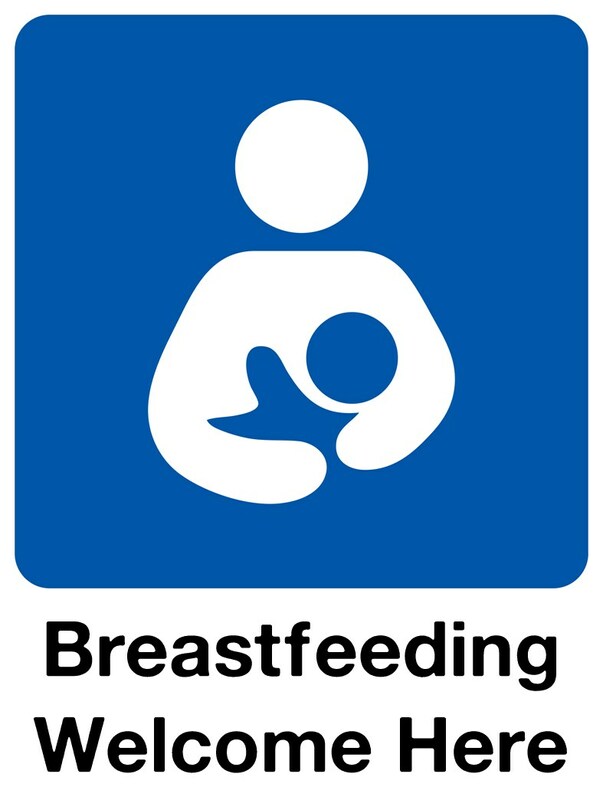 Look for the “Breastfeeding Welcome Here” decal in the window to know that you’re walking into a business that supports your right to breastfeeding, and will provide a safe space for you and your baby to comfortably nurse. If your business or organization is interested in becoming part of the “Breastfeeding Friendly Sarasota” Project, click here to apply! Interested in becoming Breastfeeding Friendly? Click below to learn more about how to enroll your business or organization!